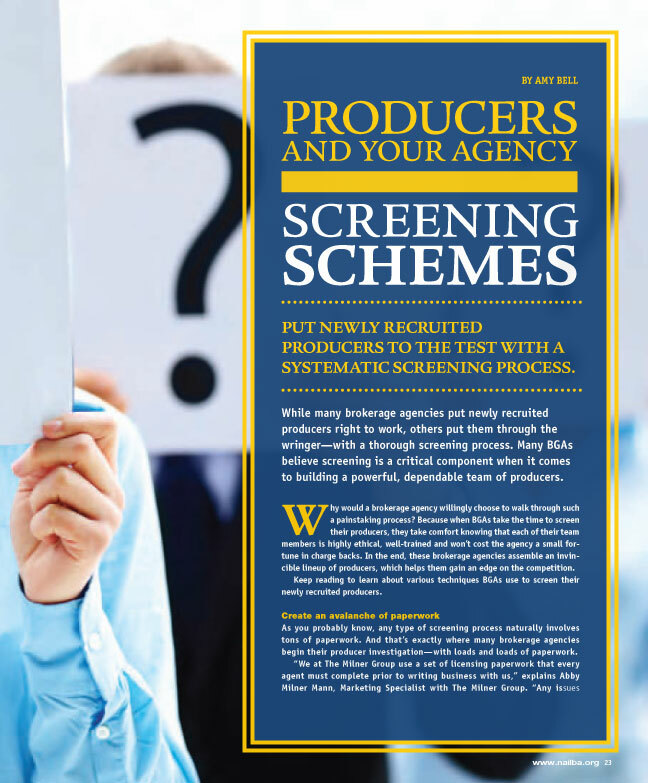 While many brokerage agencies put newly recruited producers right to work, others put them through the ringer—with a thorough screening process. 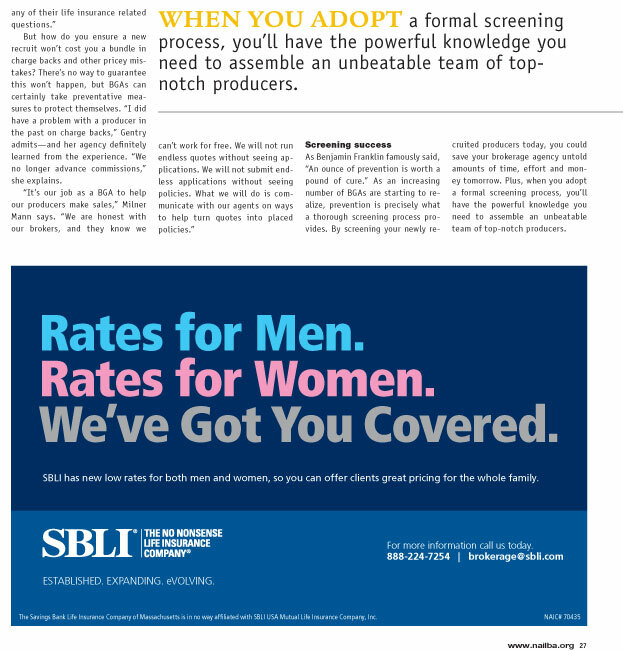 Many BGAs believe screening is a critical component when it comes to building a powerful, dependable team of producers. Why would a brokerage agency willingly choose to walk through such a painstaking process? Because when BGAs take the time to screen their producers, they take comfort knowing that each of their team members is highly ethical, well-trained and won’t cost the agency a small fortune in charge backs. In the end, these brokerage agencies assemble an invincible lineup of producers, which helps them gain an edge on the competition. Keep reading to learn about various techniques BGAs use to screen their newly recruited producers. As you probably know, any type of screening process naturally involves tons of paperwork. Andthat’s exactly where many brokerage agencies begin their producer investigation—with loads and loads of paperwork.